Home | Insects | Pisaura mirabilis and nest of young. 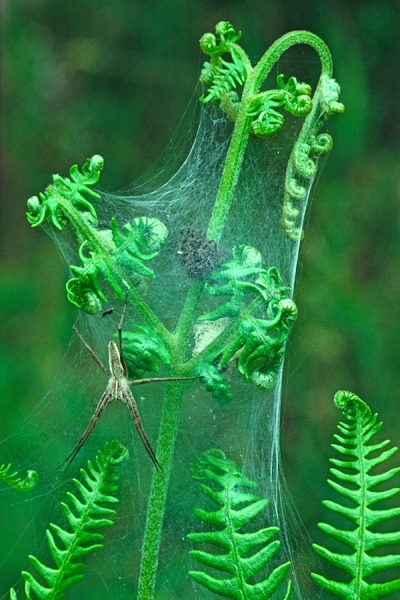 Pisaura mirabilis and nest of young. Photographed in Pamber Forest nature reserve,Hampshire.Very attractive setting,with the unfolding bracken.